Love and Math tells two intertwined stories: of the wonders of mathematics and of one young man’s journey learning and living it. 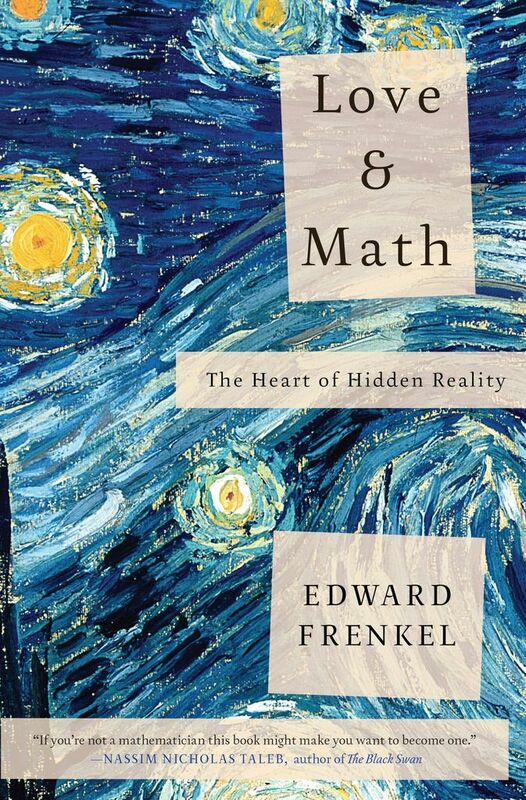 Having braved a discriminatory educational system to become one of the twenty-first century’s leading mathematicians, Frenkel now works on one of the biggest ideas to come out of math in the last 50 years: the Langlands Program. Considered by many to be a Grand Unified Theory of mathematics, the Langlands Program enables researchers to translate findings from one field to another so that they can solve problems, such as Fermat’s last theorem, that had seemed intractable before. At its core, Love and Math is a story about accessing a new way of thinking, which can enrich our lives and empower us to better understand the world and our place in it. It is an invitation to discover the magic hidden universe of mathematics.